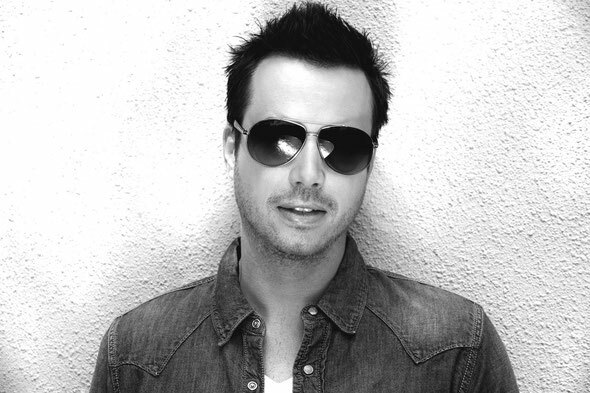 After the success of his tracks ‘Koko’, ‘Nothing Inside’, ‘Ten’ (w/ Mark Knight and Underworld) and ‘Joyenergizer’, Sander van Doorn is back with his spring 2013 track ‘Into The Light’, a collaboration with Duch-bred duo DubVision, LA-based emerging talent Mako and vocalist Mariana Bell. ‘Into The Light’ is about stepping forward and having the guts to take a chance… a feeling of liberation. 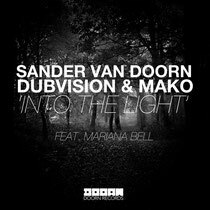 Here, Sander, Dubvision and Mako delicately shape an instrumental around Mariana’s lyrics that builds towards a massive payoff. Hey there! I know this is somewhat off-topic but I had to ask. Does operating a well-established blog like yours take a massive amount work? I am brand new to running a blog however I do write in my diary on a daily basis. I'd like to start a blog so I can easily share my experience and thoughts online. Please let me know if you have any kind of ideas or tips for new aspiring bloggers. Appreciate it!